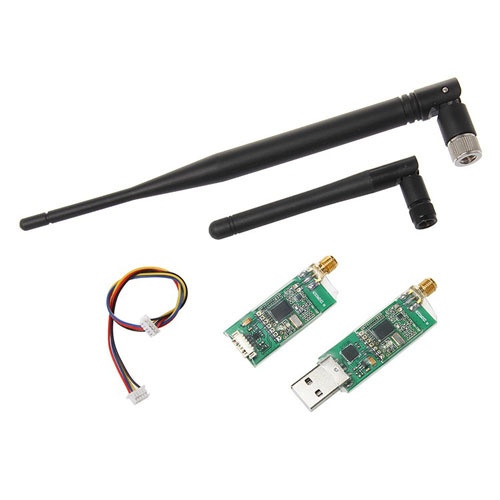 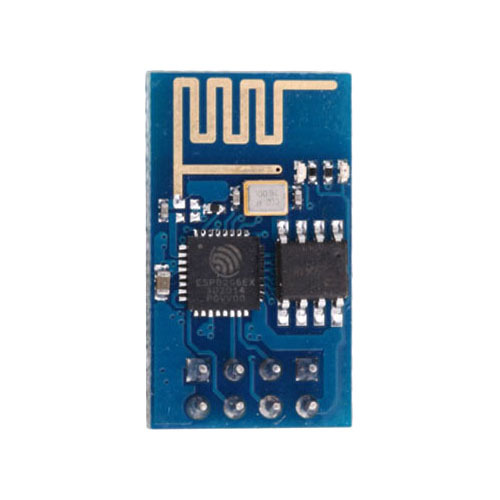 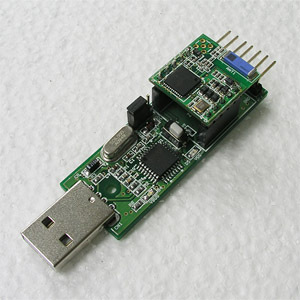 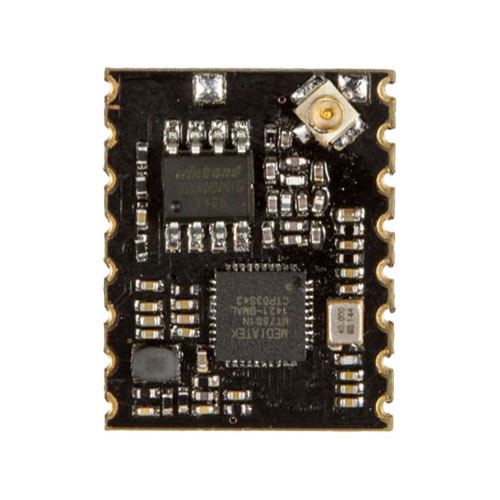 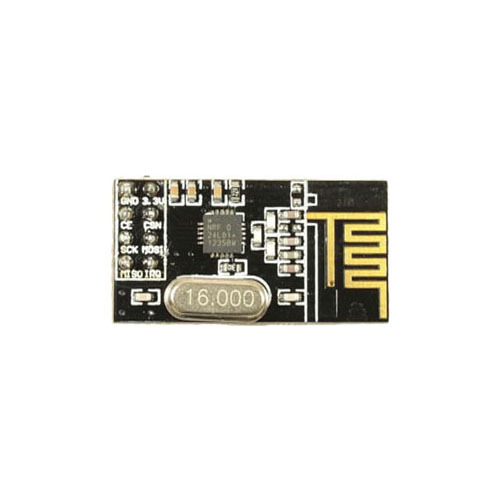 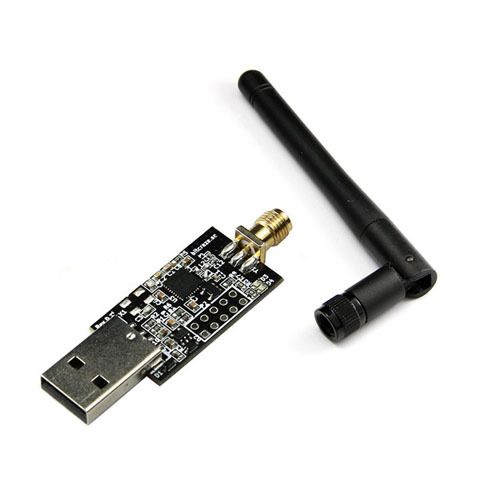 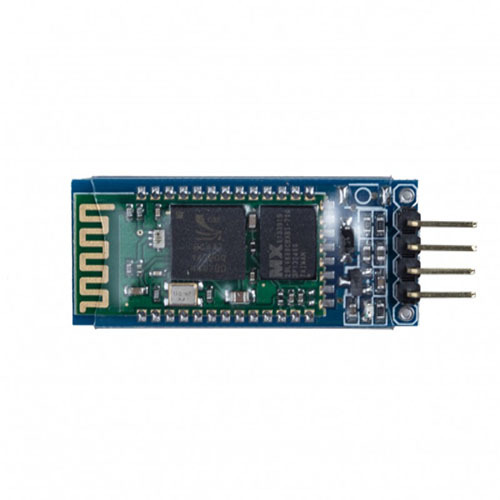 This Zigbee Dongle is for ZBS-100 or 200, and can be used for wireless serial communications by connecting to notebook or desktop PC. 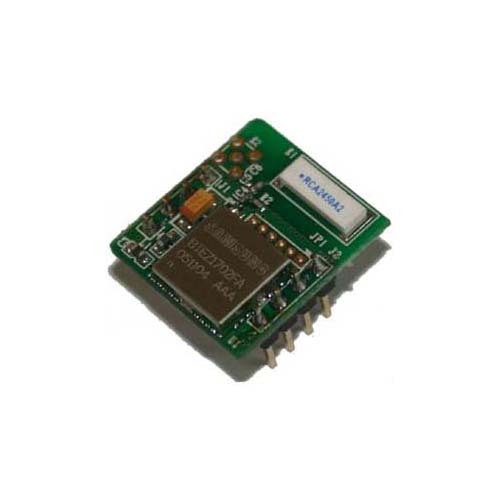 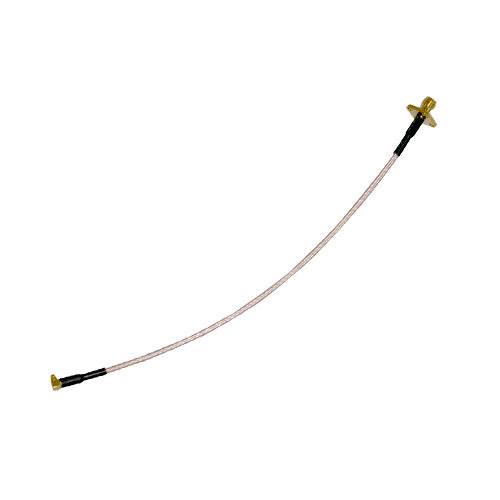 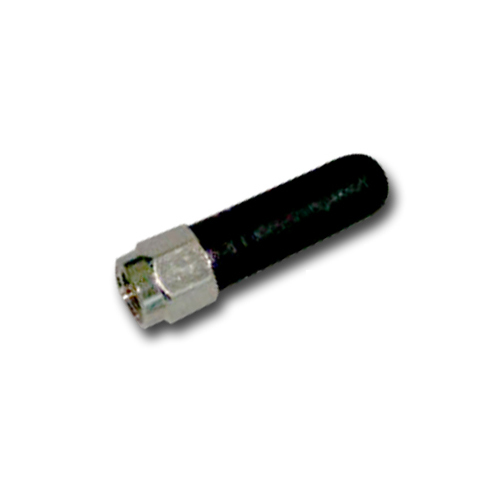 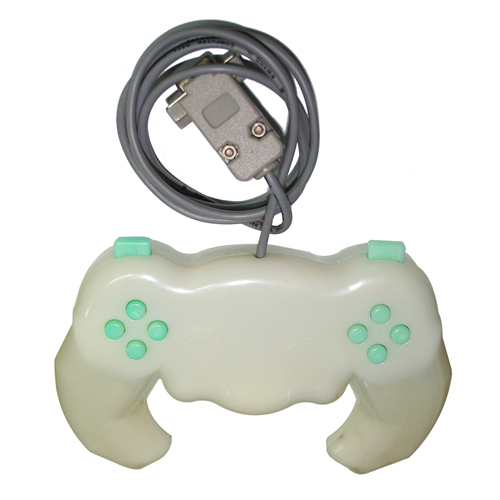 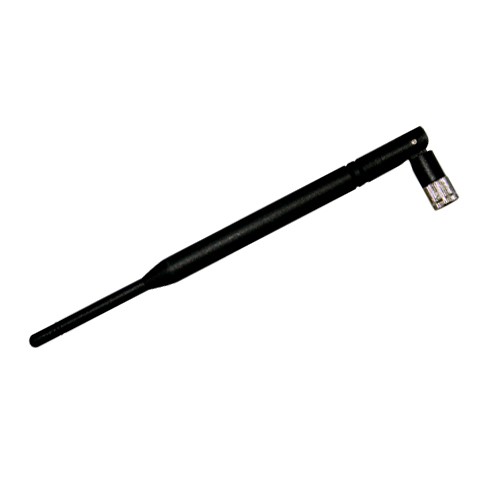 This offers easy serial communication, and is designed to be connected easily to PC or Micom. 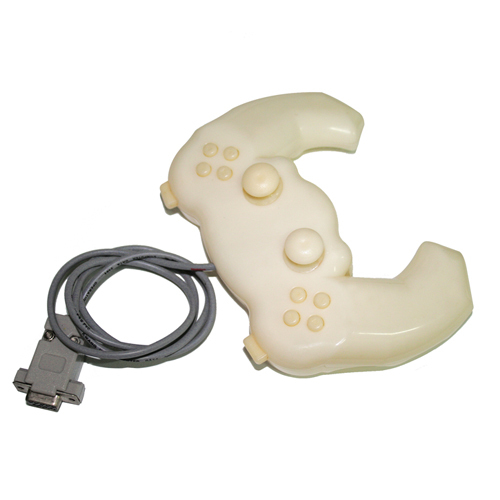 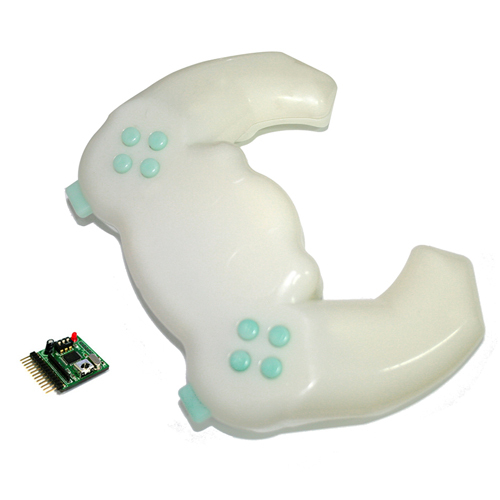 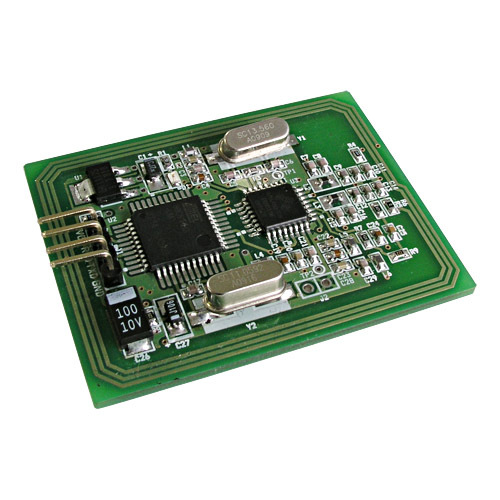 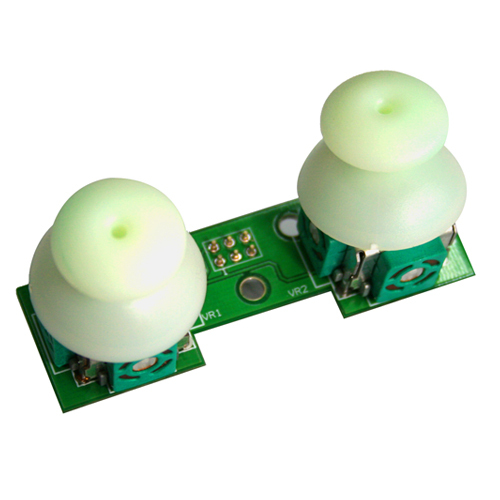 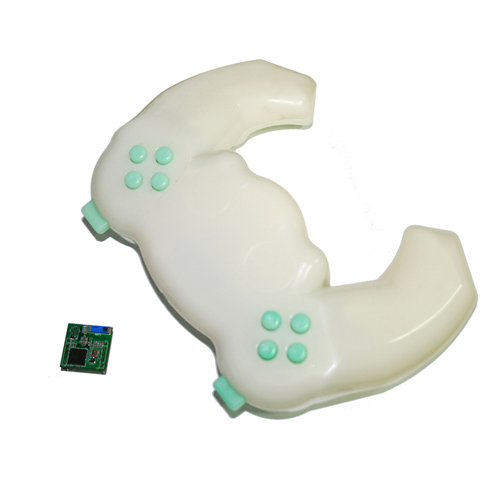 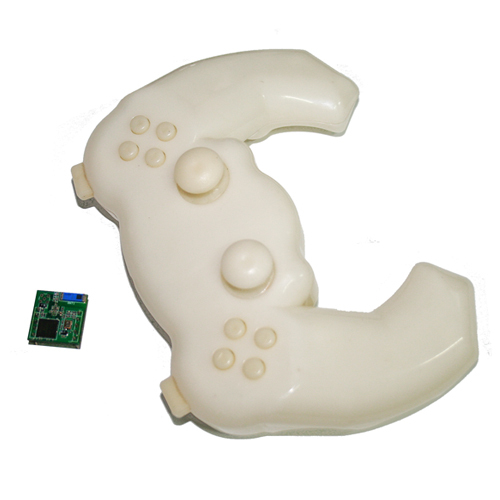 This can be used in remote-controlling of user system or robots. 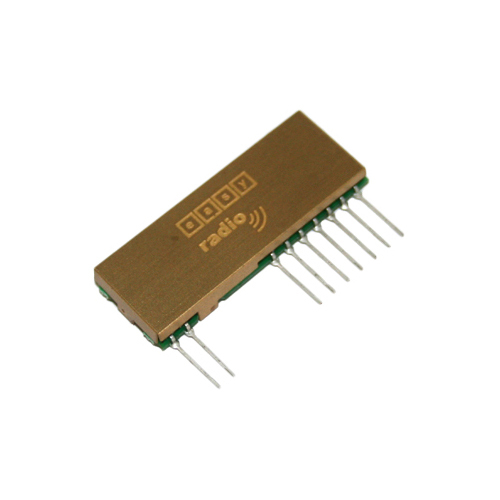 RF Remotecontrol Receiving Module(not as..